In this short clip from our recent Business Mastery event, business technology strategist Scott Klososky shares how to take advantage of Crowdsourcing to conquer business challenges quicker, cheaper and more effectively than ever before possible. Watch now. Crowdsourcing is the concept of securing information or resources from a larger group of people to help complete a task. Nowadays, crowdsourcing is often done digitally, and it relies heavily on the Internet to gain traction and find participants. Have a great idea, but know you can’t complete it with the resources and skills you currently have? Crowdsourcing helps innovators and business owners to cut costs, complete work faster and quickly implement different skill levels into their projects.. There are numerous websites that help businesspeople meet their crowdsourcing needs. For instance, Logo Tournament is a popular site that allows business owners to post their needs (for example, a high quality color logo) and their budget ($500), and graphic designers on the site can then make the requested logo. The business owner can then view the completed logos, select the one they like and pay the designer for their work. If you tried to complete the same project by more traditional means, it would involve finding a graphic design firm or freelance designer, reviewing their previous designs, going through several rounds of edits and budget negotiations and then leaving with your finished logo. This is a reasonable solution if you have the time and budget to go this route; however, if you know you have limited financial resources and time, or simply want to have lots of options at your disposal, you may want to consider crowdsourcing. Crowdsourcing examples extend beyond logos. For example, companies like Kraft and Taste of Home put out crowdsourcing calls for recipes. The brands then vet the user-generated recipes and post the best ones on their respective websites for other users to enjoy. Similarly, the Super Bowl is known for crowdsourcing commercials for the big game each year, in which the most-enjoyed user-submitted commercials are aired during the show. In today’s digital world, crowdsourcing can even be done by individuals on social media or funding sites. Kickstarter is a website that allows entrepreneurs to put out their call for funding on the Internet. Users create an account, provide a detailed description of their idea and are then able to collect funds from other Internet users who believe the product or service will succeed. GoFundMe is a similar site that offers help with fundraisers and charitable causes. The possibility for crowdsourcing is seemingly endless in the digital age. 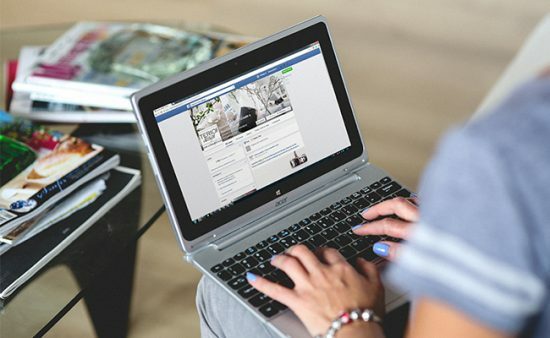 Whether you need help raising money for your daughter’s karate dojo’s remodeling and choose to reach out to your social network via GoFundMe, or you’re a business owner in need of professional services who turns to sites like Logo Tournament, there’s a crowdsourcing method out there that can benefit you and your cause. 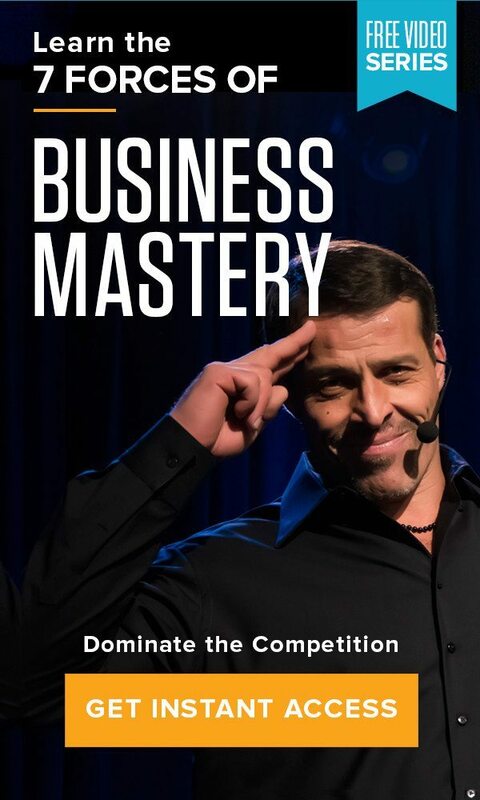 For more in-depth business advice, turn to the expertise of Tony Robbins’ 7 Forces of Business Mastery. Offering practical knowledge and easy-to-follow advice, you’ll find the information you’re looking for that can help your idea get off the ground.